This is hilarious and desperate and typically leftist all at the same time. 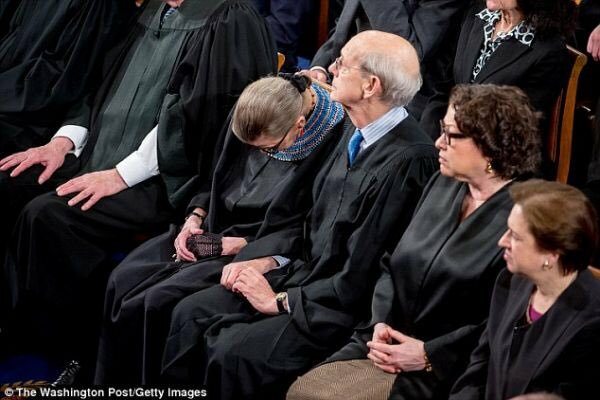 Justice Ginsberg has decided that she is going to live at least another five years just to keep another conservative off the bench. Newsflash, Granny! I hate to be the one to tell you, but Donald Trump will still be president in five years. Any candidate the Democrats put up in 2020 is going to get smoked like a cheap cigar. 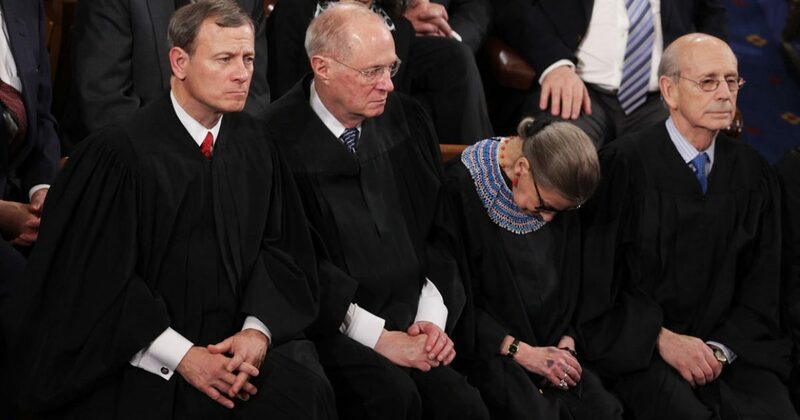 Even though Justice Clampett is doing all she can to preserve herself by sleeping (involuntarily) 23 hours a day (the other hour is spent on the toilet), there are actually liberal weenies offering to donate their organs to her to keep her alive and still eligible to serve with the Supremes, even though she hasn’t had a lucid thought since the Nixon administration, by donating their organs to her. I have a better idea and it is right up the liberal alley! Have the old hosebag stuffed and force the Republicans to prove that she is not alive (after all, she has looked that way for 50 years), then block their every attempt to prove that she is no longer with us. Drag her “dead or alive” disposition out in the courts until 2025 in the hope that the Democrats will win both the White House and the Senate (many yucks). 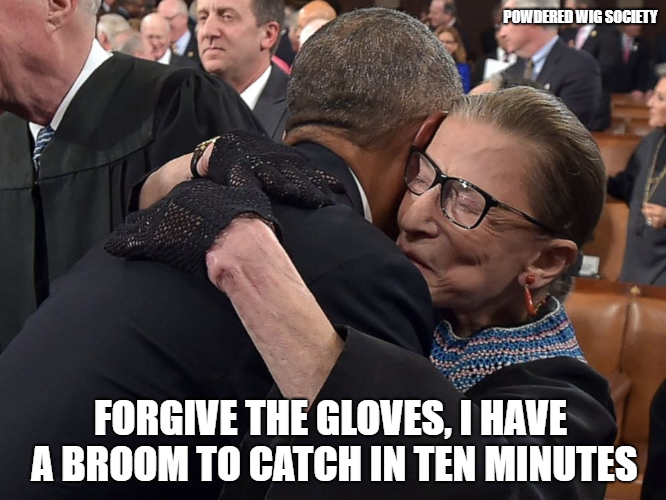 Remember, you heard it here first, as I know the Wicked Witch of Benghazi is going to try to take credit for my “Stuff RBG!” idea. Exactly! You must be reasonably strong to survive an organ transplant, and under the age of 350 (you know the old bag is lying about her age as most women do). You can donate all the organs you want. The one she really needs is a brain, which is not available among liberal weenies. I have an organ to offer Justice Clampett on the condition she gets rid of the dentures first. I know, I know, I'm a pig. But, I'm a funny pig. Even I can't believe I said that!